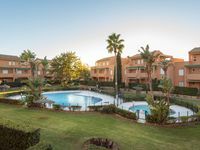 Property 3: Apartment 600m from La Barrosa beach, with swimming pool and paddle tennis courts. Walk to beach & restaurants. Safe fenced pool. Property 12: Walk to beach & restaurants. Safe fenced pool. Property 33: Townhouse at 600 meters from the beach of La Barrosa with POOL. SanctiPetri. Property 36: MARARA, your relaxing apartment on the beach. Oasis on the beach of La Barrosa. 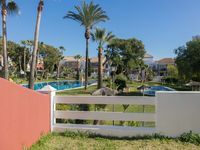 Property 38: Oasis on the beach of La Barrosa.